SKU: 2019-11. Category: Lotions & Toners, Pevonia, Power Repair. Tags: Aging, Dry Skin, Lacking Moisture. Refreshing hydration! 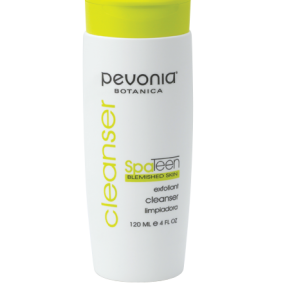 Rich in actives and alcohol-free, Pevonia Hydrating Toner completes the cleansing process and prepares your skin for further treatment. Hyaluronic Acid, Licorice, and Vitamin E combine to hydrate and revive the skin.